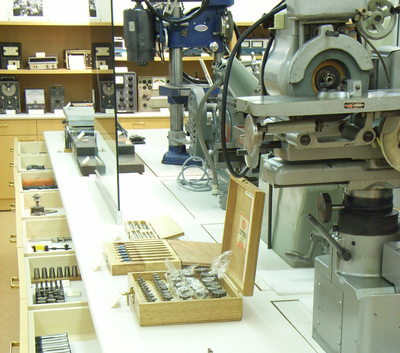 C. Walton Musser's personal laboratory included tools that ranged from a hydraulic press, hydraulic jack, routers, hand tools, vise, heat treating furnace, electric and gas welding equipment as well as photomicroscopy including a photometric computer, Xenon illuminator, as well as build in light sources, lathes, generators, grinders, ultra sonic cleaners, etc. 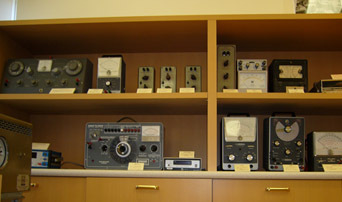 A diverse set of equipment for a man with a wide range of knowledge and expertise in many different fields. 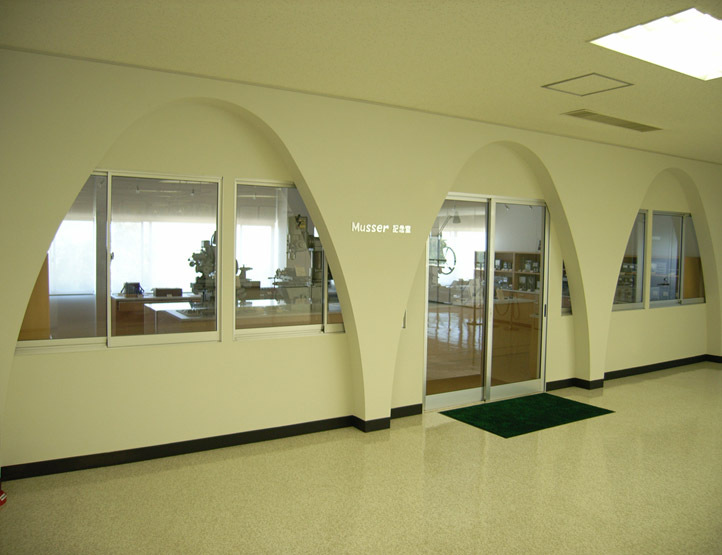 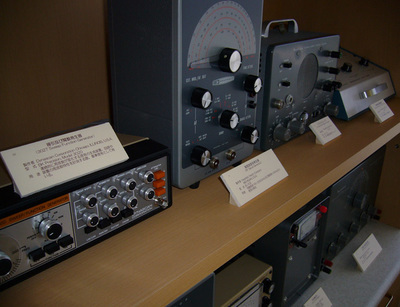 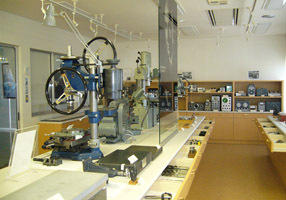 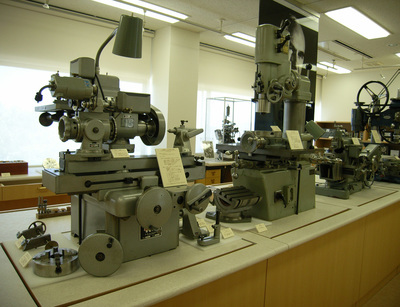 A Museum dedicated to C. W. Musser was opened in October 2006 in the Hotaka Plant site (Azumino­shi, Nagano, Japan) with exhibits relating to C. W. Musser. 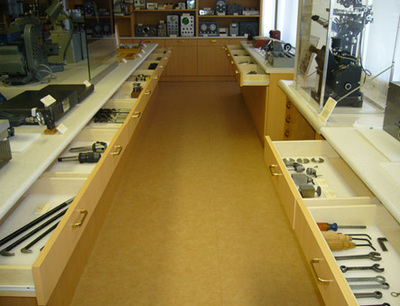 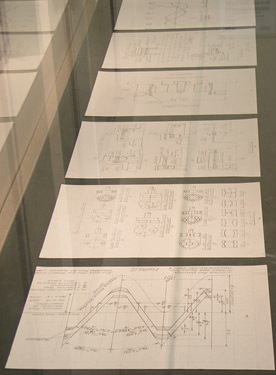 The items on display include machine tools and measurement instruments actually used by Musser, his papers, patent materials and prototypes around the time he invented the harmonic gear, and other objects, which were presented to Harmonic Drive thanks to the kindness of his surviving family. The entrance way arch, the wooden furniture in the hall, and the fixtures adopt a design modeled after his home, which he himself designed.